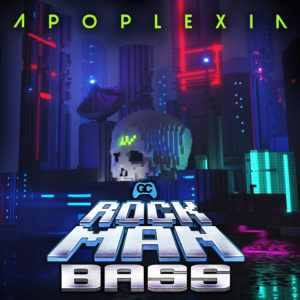 Apoplexia is a Drum & Bass producer and Radio Host from Montreal, Canada. 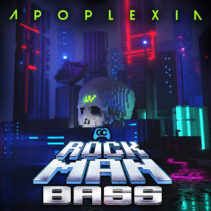 Over the past two years, he’s been working on this full-length Mega Man II drum & bass concept album. Hundreds of edits and revisions later, we are proud to release Rock Man Bass! 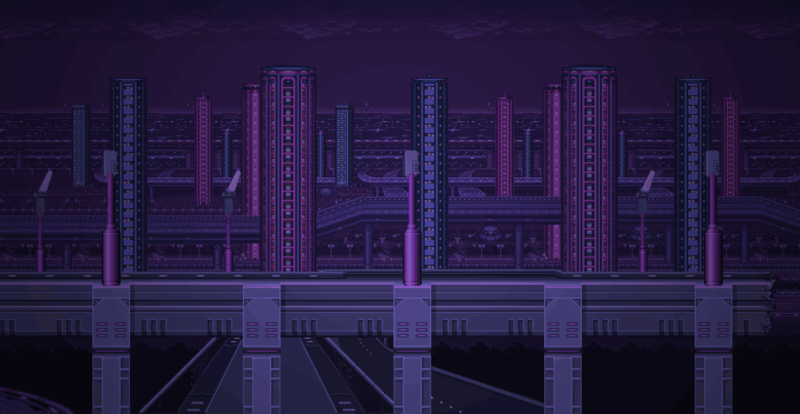 The album cover was also a collaborative effort, with architectural designer Iraisynn Attinom from Greece lending their talents to the cyberpunk cityscape based on Mega Man II. Graphic designers Cindy LaBreacht and Chris Davidson completed the album design and typography. We are especially excited to provide this album on Beatport, the world’s largest DJ and Lossless download site. Beatport is a curated space, it is an honor to be included in a catalog known for launching careers of the biggest DJs in the world.